Associated Anesthesiologists, P.C. » Cruz, Lisa L.
Home / Cruz, Lisa L. / Employees / Cruz, Lisa L.
Lisa L. Cruz is an Insurance Specialist for Associated Anesthesiologists, PC. She is a native of Ashland, Nebraska. 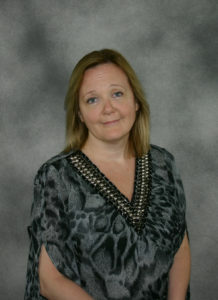 Lisa has over 25 years’ experience working in the health insurance claim area. Lisa is married and has one daughter and one son. Lisa enjoys spending time with her family, travel and she enjoys animals. Lisa has been with Associated Anesthesiologists, P.C. since May 2017.